Categories: Business, Marketing, Siemon Scamell-Katz. Whether you love it, hate it, or just get on with it, everybody is a shopper. From the poorest African townships to the smartest retail spaces in the world, shopping is an activity that constantly consumes vast amounts of our time, money and attention. It simultaneously drives commerce and fills our fridges. The things we buy contribute to our own personal sense of identity, sustaining us both physically and emotionally. Yet how much do we really understand about shopping? More to the point, how well do retailers and manufacturers understand the way we shop? In this highly readable, ground-breaking book Siemon Scamell-Katz, one of the world’s leading analysts of shopper behaviour, provides a surprising look at shopper behaviour. 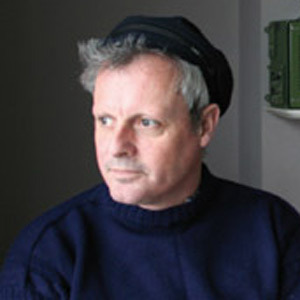 Drawing on 20 years of pioneering research (from filming shoppers in-store to brain scanning), the author explains how people around the world really shop. The Art of Shopping explores what we actually do rather than what we think we do, how we really choose and make decisions to buy, and what really works for brands trying to persuade us to buy. The result is a book that will change the way retailers sell and people shop, forever. 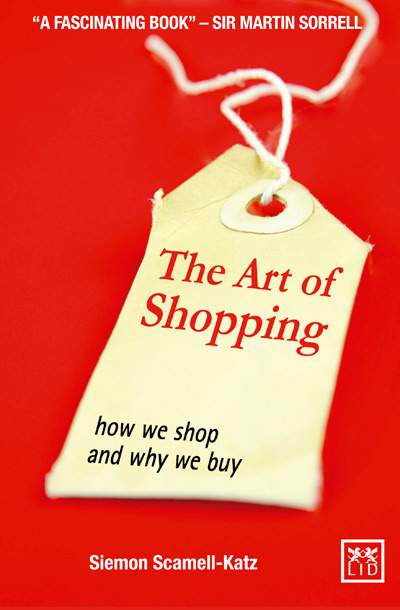 The Art of Shopping – A fascinating, insider’s expose of the way we shop and what persuades us to buy. ● Everybody is a shopper! This book is essential reading for any company involved in the consumer market. ● Written by one of the top 3 experts in consumer behaviour – based on 20 years of highly original research and observation. ● Contains never-seen-before research, cases and examples of shopper behaviour and brand promotions. ● Written in a narrative and engaging style, in the same vein as The Tipping Point (Malcolm Gladwell) and Why We Buy (Paco Underhill).